The Surgery will be closed around the Christmas period on the following days: Tuesday the 25th and Wednesday the 26th December, the surgery will re-open on Thursday 27th December 2018. 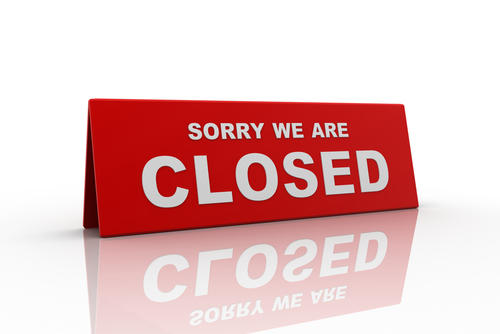 We will close the follow week on Tuesday 1st January 2019 and re-open on Wednesday 2nd January 2019. Please note if you need a repeat prescription please hand in no later then Thursday 20th December 2018. The surgery will be closed at 12:00 on Tuesday 6th November 2018, our appointment line will re-direct you to our out of hours provider during this time due to staff training. It will re-open on Wednesday 7th November 2018 at 07:00; our appointment line will re-open open from 8:30 am. 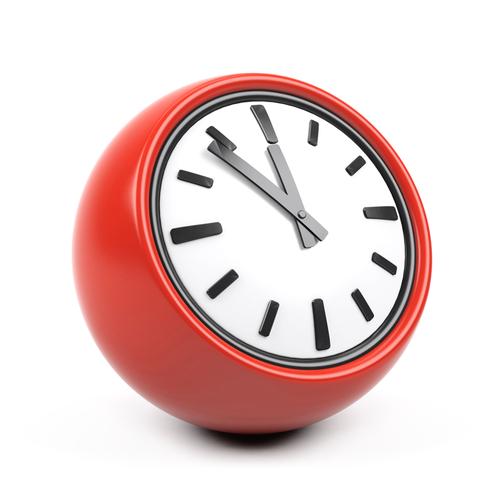 On a Thursday, telephone lines will be transferred at 12 noon and re-open on a Friday at 8.30 am. Whilst reception is open for patients to access as above, if you ring the appointment line between these hours then you will be redirected to the out of hours GP. This is done to ensure that patients suffering with emergency problems will be able to speak to a GP immediately. Should you need a doctor when the surgery is closed, call 0114 2720689 and a recorded message will ask you to hold and direct you to the GP collaborative, the out-of-hours deputising doctor service, who can provide telephone advice. However, you might find it helpful if you make a note of the numbers to save time in the event that you do need a doctor when the surgery is closed. Walk in as an unregistered patient and see a GP or nurse without an appointment. The Walk-in Centre offers fast and convenient access to healthcare advice and treatment for minor illnesses.